Horror games definitely aren’t the easiest things to create. It’s got to be hard to find that perfect balance between scaring people yet still giving them room to enjoy themselves. 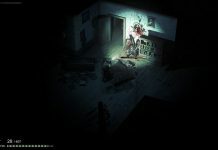 Creating a psychological horror can be even more difficult because they focus on the human mind, often touching subjects related to mental health. 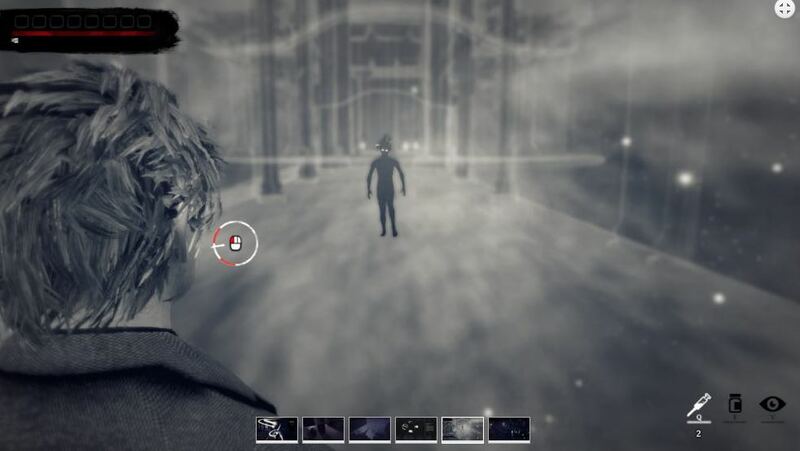 The Piano is an up-and-coming game from developer Mistaken Visions, led by J. Stemmildt, that, with a little more work, might just give classic horror games like Resident Evil and Silent Hill a run for their money. The Piano tells the story John Barnerway, a failed German/American pianist who moved to Paris not long after the second World War. When John’s three brothers die, many people believe that John is in some way to blame, with some even accusing John of murder. 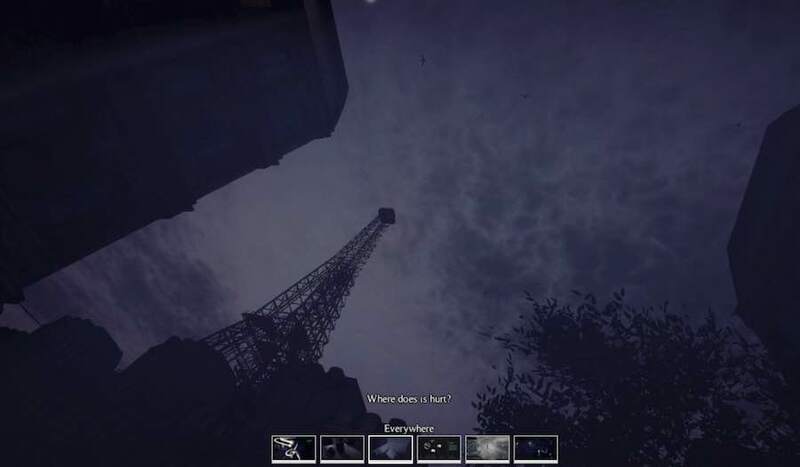 Throughout the game, John has to deal with the media’s suspicious watch over him as well as trying to find out for himself what on Earth happened to his brothers. As John, you must deal with your own demons and ghosts as well as filing through your memories to piece together the unorganised puzzle in your mind. In The Piano you must wander the streets of a noir-esque Paris searching for clues about your brothers’ disappearances. The alleyways are dark and quiet, emitting only the faintest light in certain areas. Around many corners there are typewriters that when you approach them play a scene from John’s past. They involve memories of his brothers, all much more talented than he, and their imperfect relationship with their parents. The more memories you find, the closer that you seem to be getting to solving this mystery. The greatest accomplishment that developer Mistaken Visions has achieved with The Piano is create a truly horrific environment. 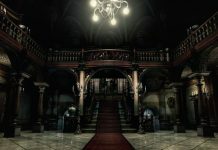 Any fan of horror games will know that in order to create the best horror environments, you need a number of key ingredients: darkness, silence, creepy music and corners. Yes, that’s right. Lots and lots of corners. There’s nothing that players love (or I suppose in this case, hate) more than having to turn around corners where you have no idea what’s waiting for you. 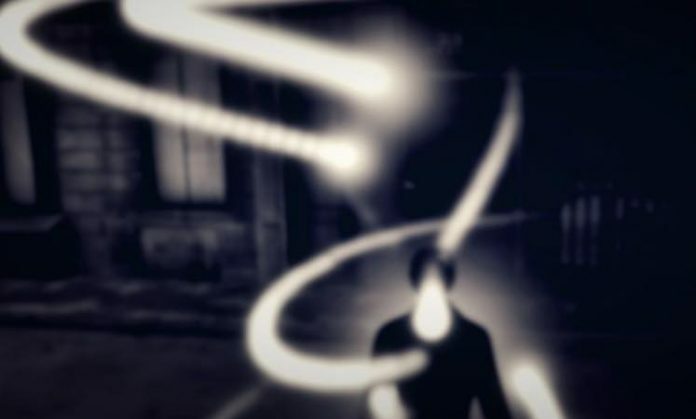 There could be anything hiding around every one, and Mistaken Vision’s Paris alleyways are the perfect place for ghosts to hide. Make it harder to see by adding fog and you’ve got yourself a brilliant backdrop for a horror game – and that’s exactly what they’ve done here. Of course there’s much more to it than just those few things I listed, but The Piano has the essentials, and those essentials make the setting really freaking creepy. I loved The Piano‘s “spirits” or “souls”, and can’t wait to see more of them in the finished product. The first type of spirit that you come across is just a cloud of particles that you are instructed to sneak quietly past. I’ve been lucky to not get caught by one yet, but I imagine if you do the particles awaken and form the other kind of spirit that you encounter. This other spirit looks more like a silhouette with bright white eyes that looks as though it could have stepped right out of Deadly Premonition. The combat moments with the spirits are a little too difficult to beat, but it could just be my awful reaction times. In order to beat the spirits there is a needle that spins around a circle. Each circle has a few darkened areas and you have to click your mouse when it is hovering over one of the dark areas. The needle moves a little too quickly, making it really difficult to win a battle. 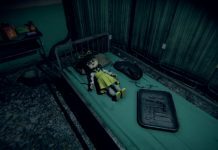 Despite this misstep with the combat, The Piano looks to be a captivating psychological horror game with a great story and interesting enemies and puzzles. 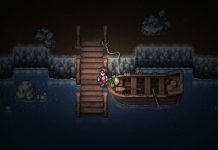 Its characters may not be that impressive to look at, but every other little detail from the soundtrack to the sound of footsteps more than make up for it. Stemmildt has said that The Piano should be released sometime this month, and if that is the case, I can’t wait to see what the final product looks like so that I can solve the Barnerway mystery.